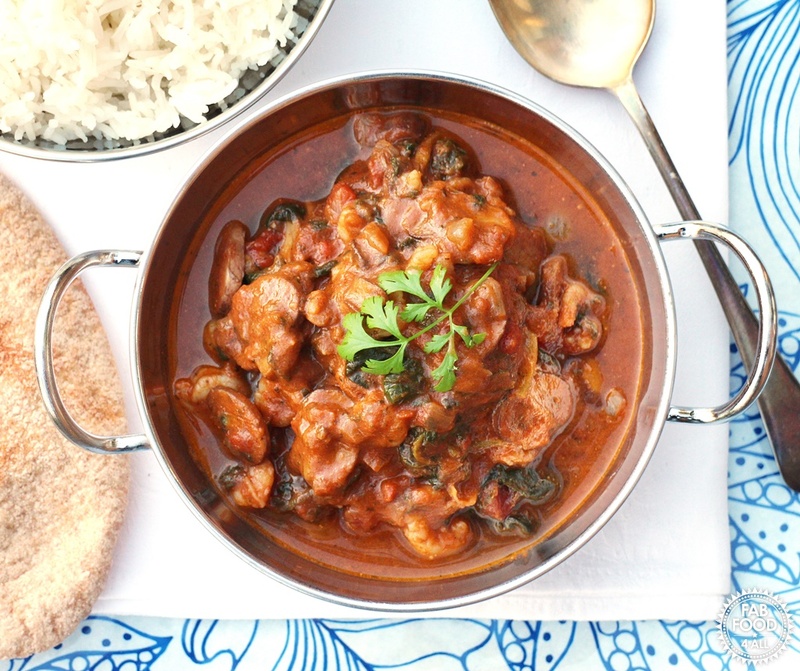 Today I’m bringing you a Simple Prawn, Mushroom and Spinach Curry! There’s a thriving trade in jarred curry sauces but I have to admit that I got to the stage that I was adding so many of my own ingredients to tart them up that I may as well have been making them from scratch so that is what I do now. If you have a few basic essentials to hand you’re never far away from a tasty curry! These essentials include onion, garlic and ginger root (which I now buy pre-prepared frozen in blocks, look in the world food freezer aisle), curry powder or paste, coconut milk powder and tinned tomatoes. With these building blocks all you then need to add is your favourite meat, fish, veggies and or pulses. So the other night I made this Simple Prawn, Mushroom and Spinach curry with prawns and spinach from my freezer and a pack of mushrooms because those were the ingredients I had to hand. A tip for defrosting prawns is to spread them out on a plate and put them in your fan oven with just the fan running – it takes about 15 – 20 minutes for hem to thaw this way. I have also been know to just throw the frozen prawns straight into a curry but you need to cook them for longer of course and they will give off some extra water too. 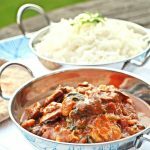 If you were cooking this curry for young children then I would pick a mild curry powder but as my two are quite old now the medium heat of this curry was well received and all 4 of my family’s plates were emptied very quickly. Well apart from my daughter who has decided she doesn’t like prawns and of course the one she chose to eat had a bit of shell stuck to it so here was a circle of rejected prawns around the outside of her plate! These prawn producers have a lot to answer for, I remember my son absolutely loved prawns as a small child and like nothing better than a prawn sandwich. Then one day he had one with a bit of shell on it and he never wanted to eat prawns again. I’ve gradually weaned him back onto them but they’ll never be a favourite like they once were! 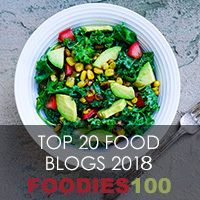 So I hope this has inspired you to make your own curry if you usually reach out for a jar as it’s just a lot cheaper, more satisfying and you know exactly what ingredients you’re eating when you make a dish from scratch! 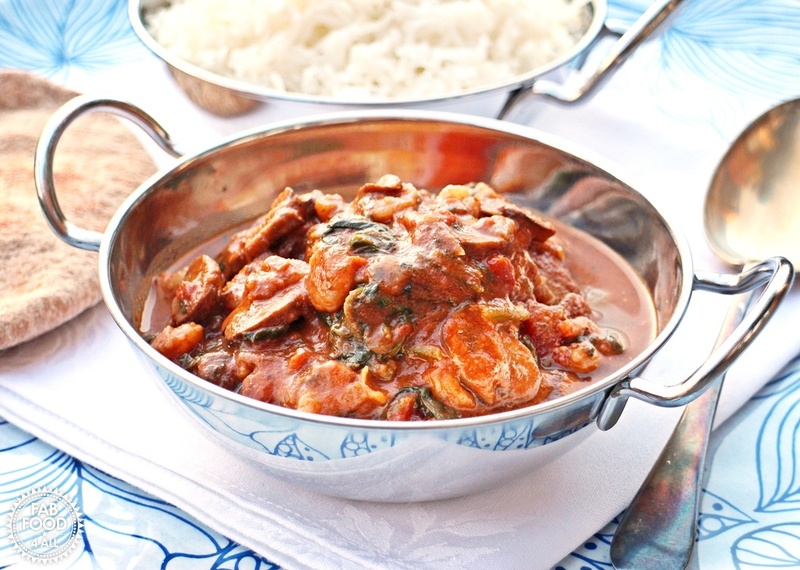 A simple and delicious Prawn, Mushroom and Spinach Curry perfect for a midweek meal! Heat the oil in a large pan and fry the onions, garlic and ginger over a medium heat until golden, stirring occasionally. Add the curry powder and heat through for a minute stirring. Add the mushrooms and fry until cooked through (about 5 minutes). Add the chopped tomatoes, coconut milk, frozen spinach and salt. Bring to the boil and then reduce to a simmer for 15 minutes under a lid. Add the peeled prawns and heat through for a further 5 minutes minus the lid. Serve with Basmati rice and your choice of Indian condiments! It’s so much cheaper but a jar is a good standby! 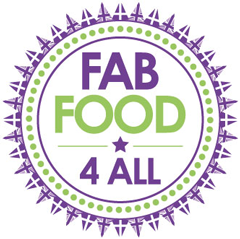 Fabulous, so glad to have inspired you. I’m intrigued as to how you found the recipe on Facebook, did you just put a search out for Mushroom Curry? I do love a curry, this sounds delicious and what a fab colour! Looks delicious. Frozen spinach is so handy, especially for curries. Oooh yummy! I must try this one! oooh yum! I must try this one! 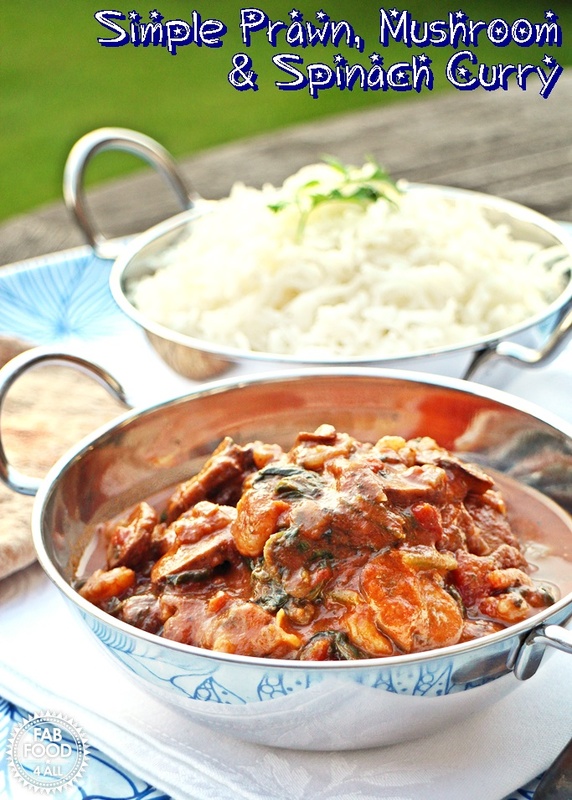 You can’t beat an easy curry! Always so much better than take away, and healthier too. I do occasionally buy a jar of sauce, but when it’s so easy to make from scratch it always seems a bit pointless! Exactly Becca, there just doesn’t seem much point in jars! I love a good curry and this one looks lovely.